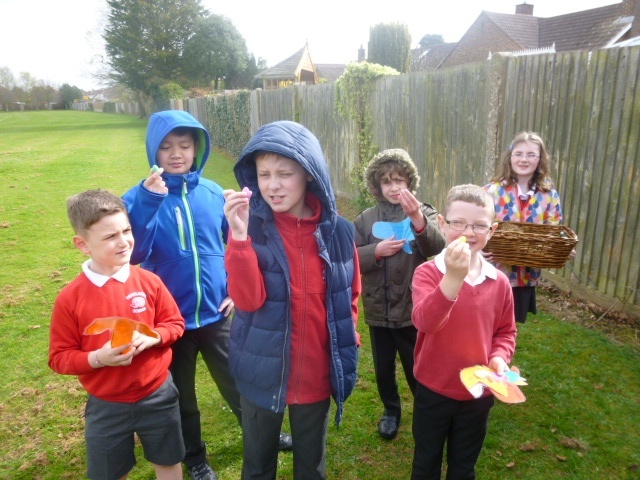 Orchard Class Find Dinosaur Eggs! 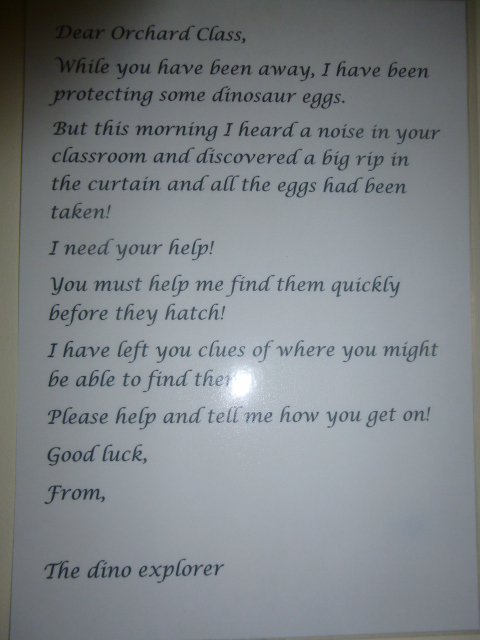 Upon returning to school, we discovered that a dinosaur had broken into our classroom and stolen some precious dinosaur eggs! 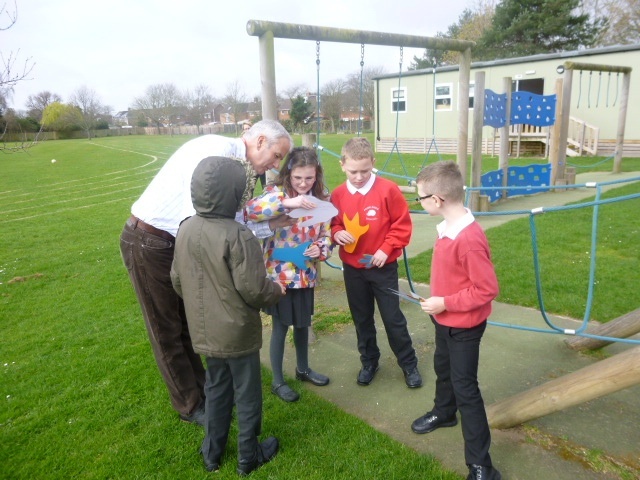 Luckily an explorer had left us a helpful note and some clues, so we could try to find them! 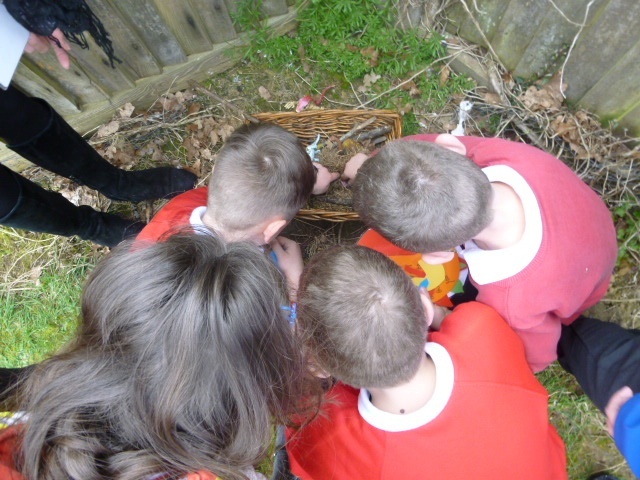 We dashed and we searched, working really hard as a team; and eventually we found the dinosaur nest in the corner of the field! We had to be really quiet in case the dinosaur came to get us! The explorer had left us another note. 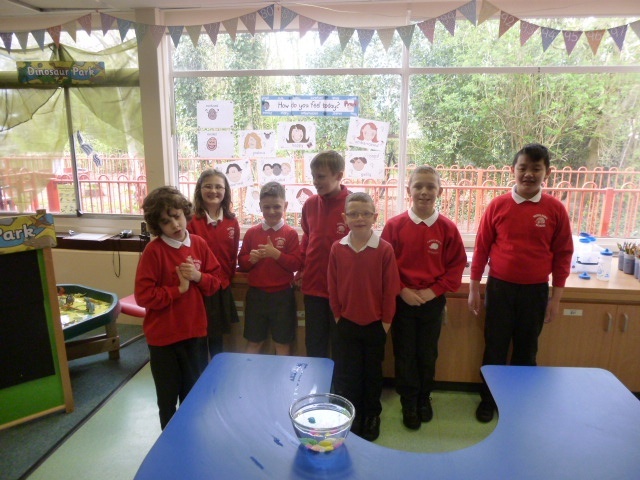 It explained that we needed to place the eggs in water and wait for them to hatch! We did this, and amazingly, the next day the eggs had hatched! 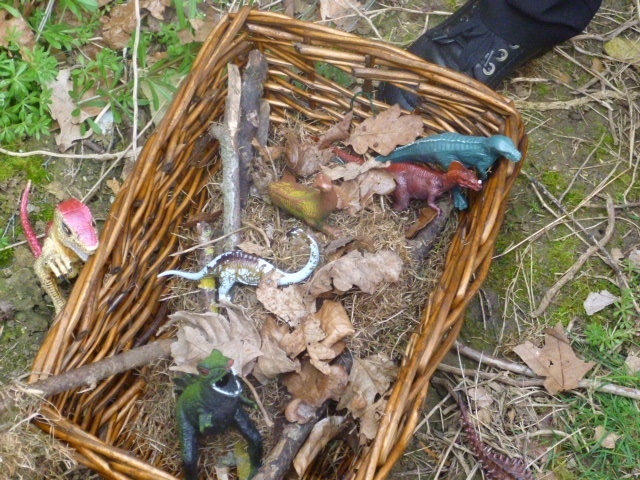 We each had a different dinosaur that we need to look after! 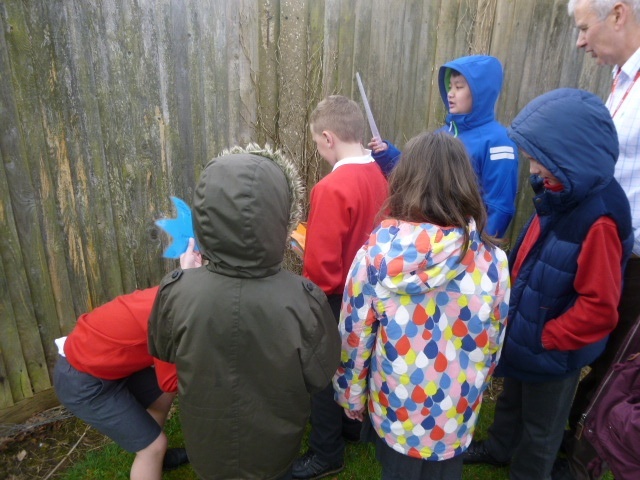 We wrote to the explorer and told him that the dinosaurs are now safe. 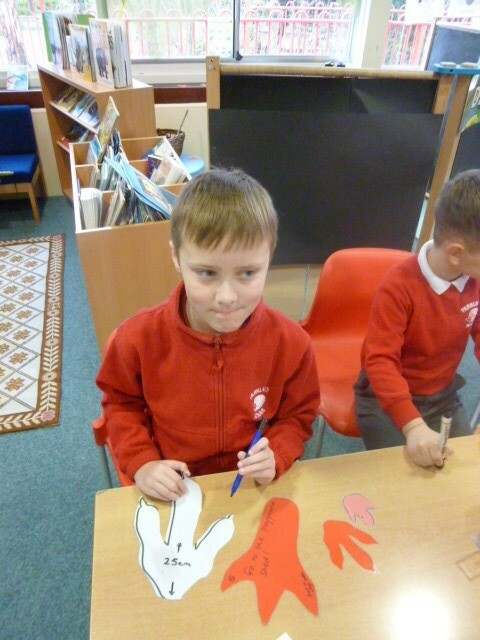 In maths we measured the footprints so he could find out what type of dinosaur had stolen the eggs! 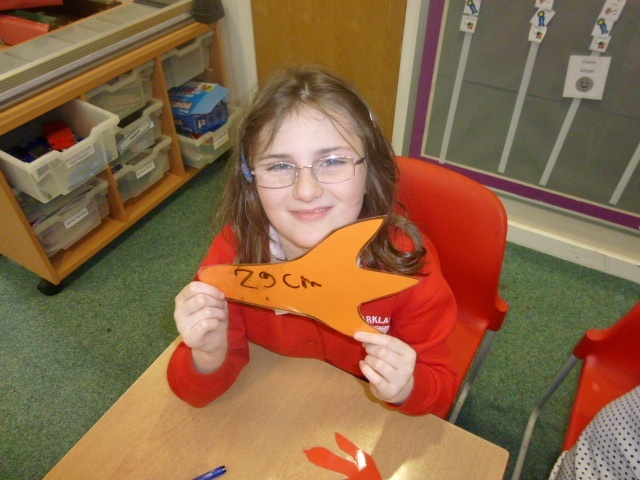 This was a really exciting way to start our new topic!